that reduces or eliminates PCI scope. Give your customers the ability to make one-time payments, donations and more online. 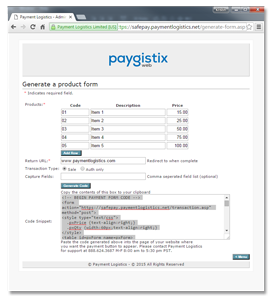 Create a simple, customized payment form in 5-10 minutes. Store customer credit card information on file for recurring billing or invoice payments. 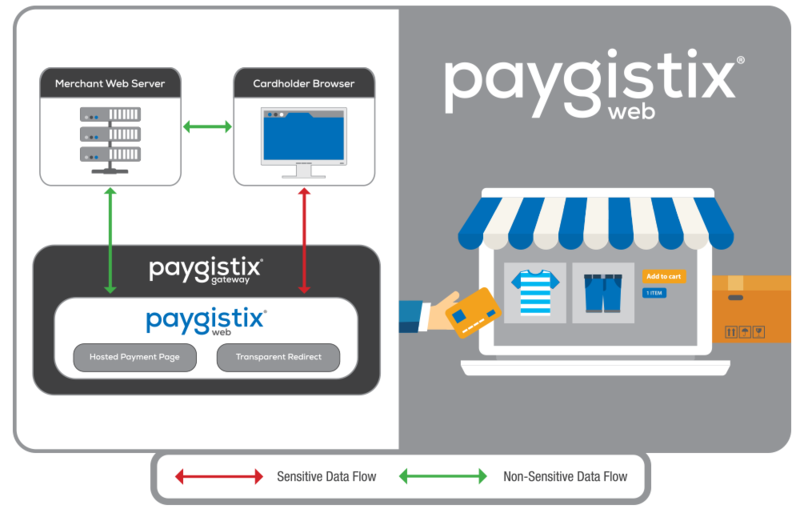 If you're a developer and you want to integrate Paygistix Web with your application, visit our Developers Portal.